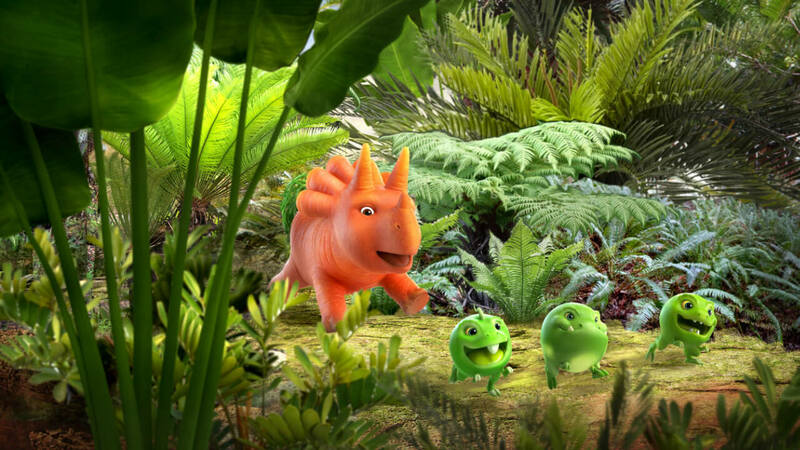 Go back through the mists of time to a rich and colourful prehistory you never knew existed. 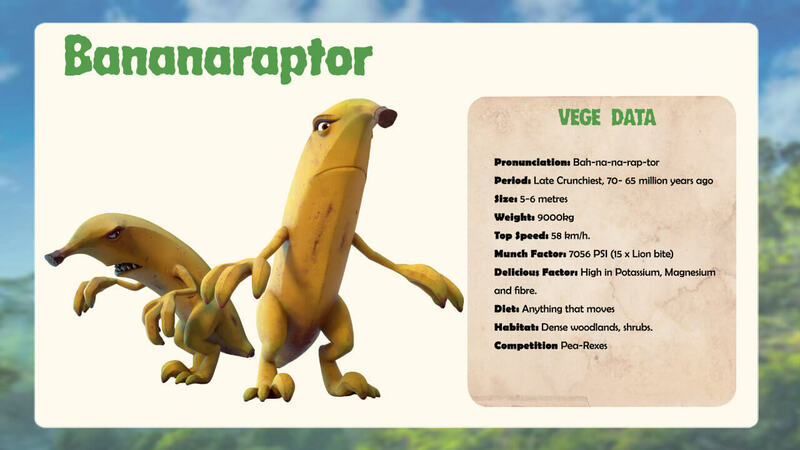 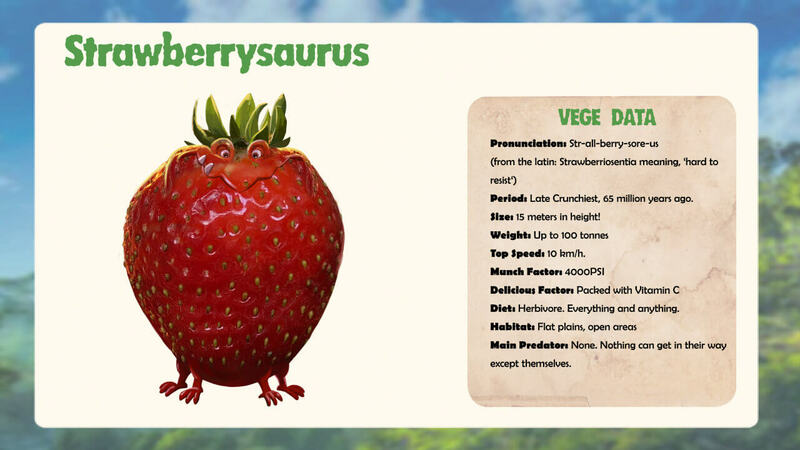 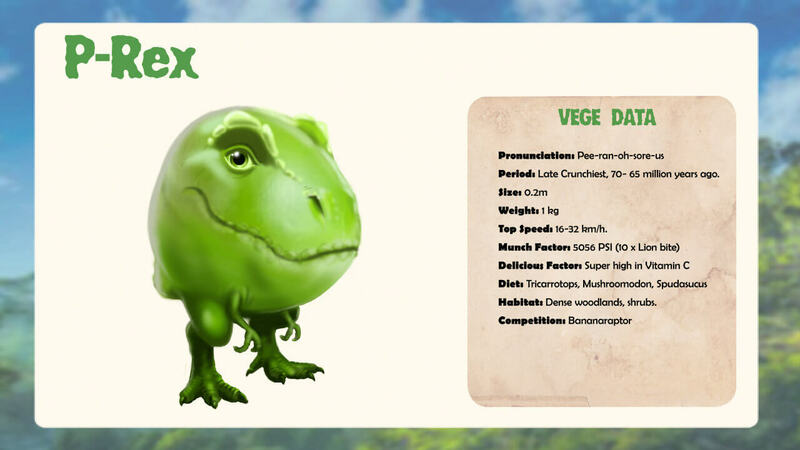 An era dominated by the juiciest and crunchiest creatures ever to rule the planet the mighty …Vegesaurs! 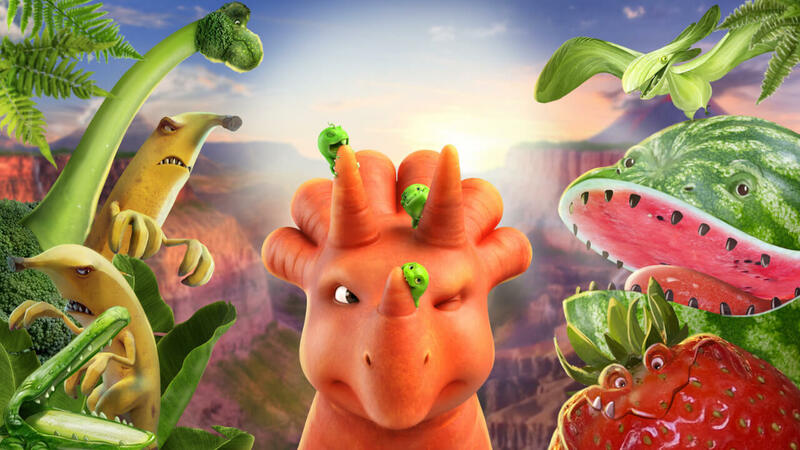 Vegesaurs Season 1 tells the story of Ginger, a young Tricarrotops separated from its family and herd in the confusion caused when they encounter a stampeding bunch of Broccoliosaurus. 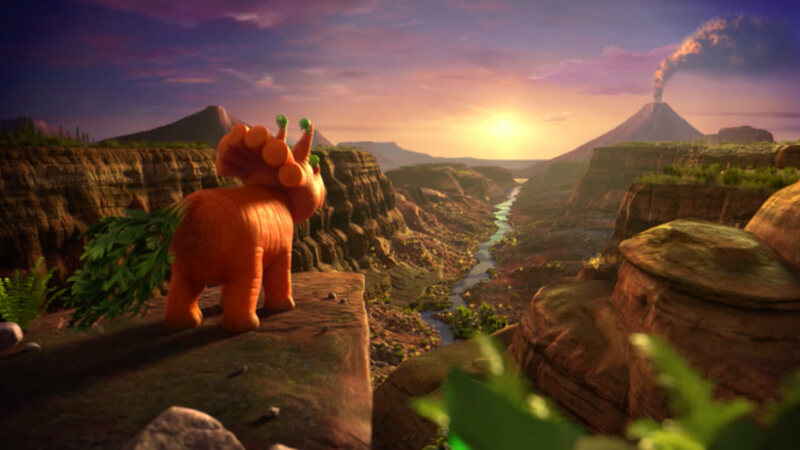 Suddenly lost and in unfamiliar territory, Ginger must somehow stay safe and find her way back to the herd to re-unite with her parents.